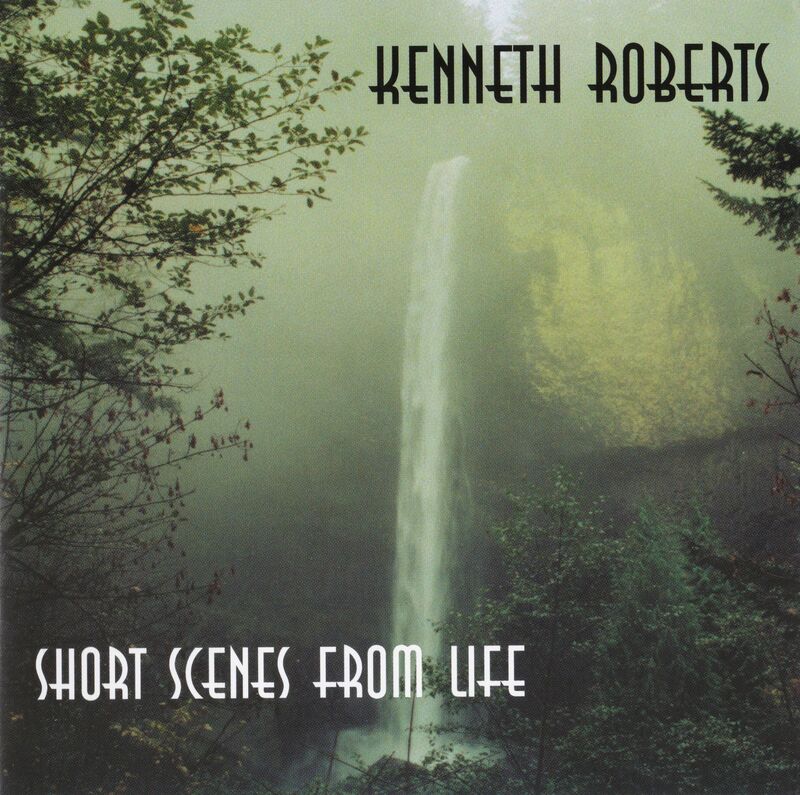 The debut album from Kenneth Roberts, Short Scenes From Life, features 13 original compositions for piano. 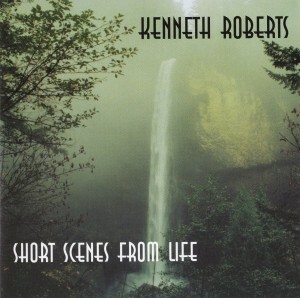 These compositions each reflect aspects of life, including universal events such as love, loss, and friendship. The pieces, which are notably classical in form, are meditative in quality. The ebb and flow of the melodies allure the listener as the beautifully executed modulations elicit poignant contemplation. Each scene connects, without fault, to the others; the transitions are allayed by the sounds of nature. Feel free to listen to the complete album by using the accompanying player.